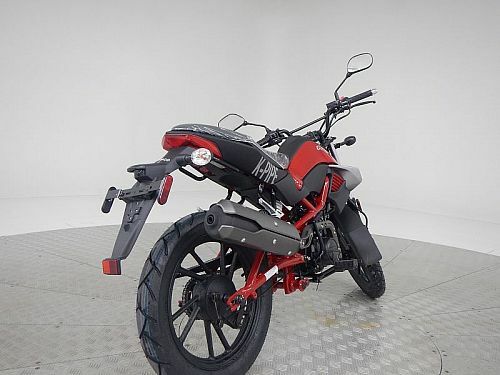 This is an amazing little street legal motorcycle for only $1,999! 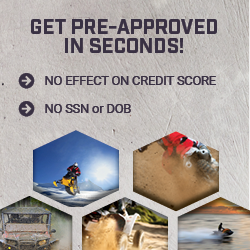 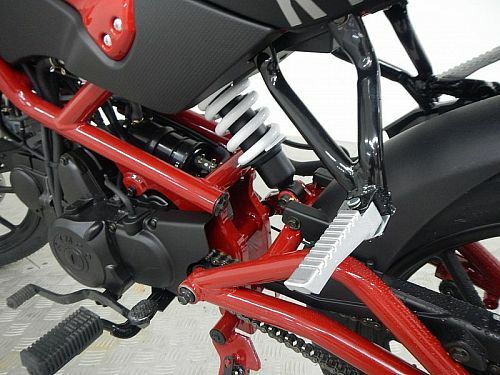 Extremely dependable 4 stroke engine, with a very easy to learn 4-speed transmission with an "optional Clutch". 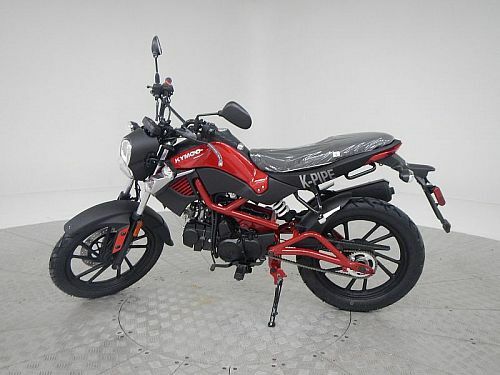 Yap!  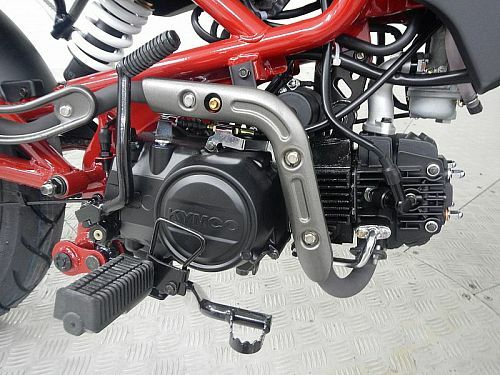 Optional clutch! 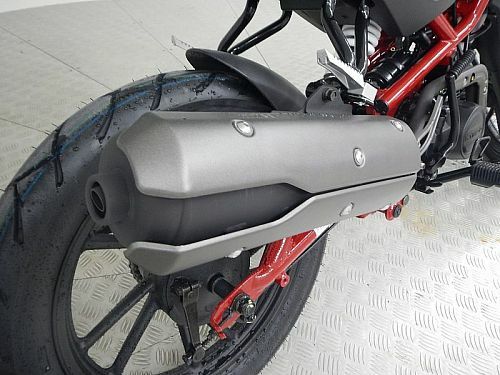 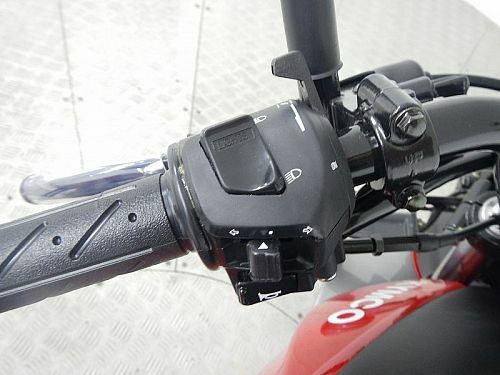 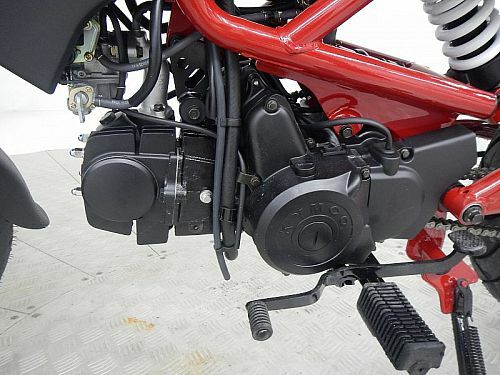 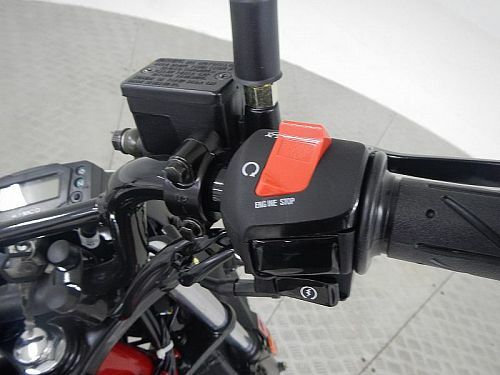 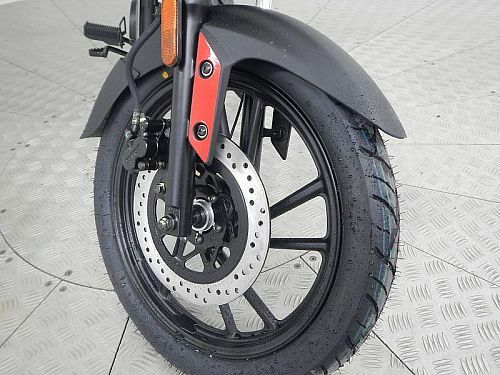 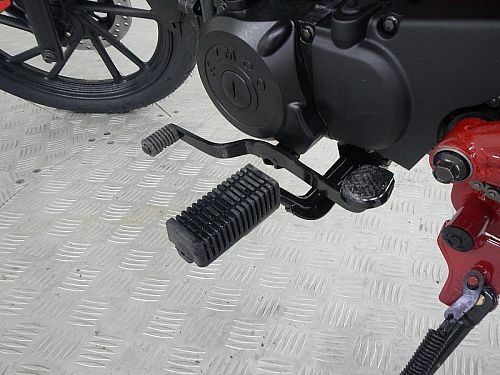 You can use the clutch to shift or don't use it at all, because this bike has a secondary centrifugal clutch that allows you to actually put it in gear without using the clutch. 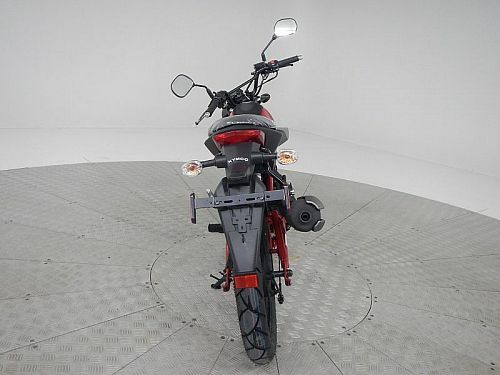 Can seat two people and even has foot pegs for rear rider. 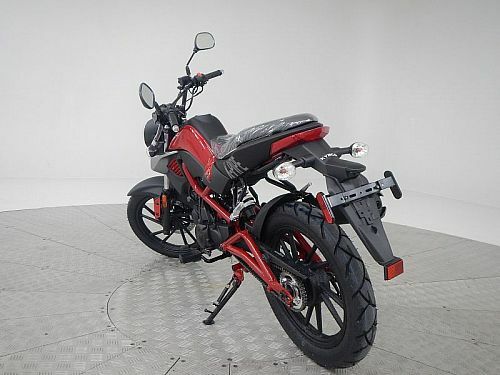 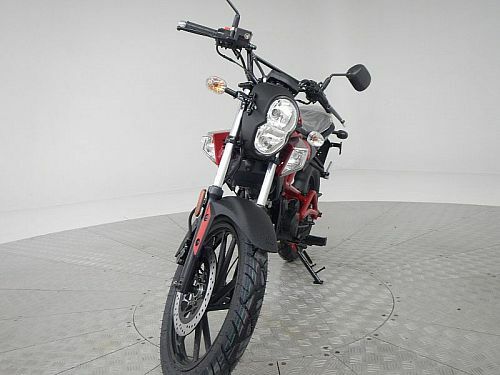 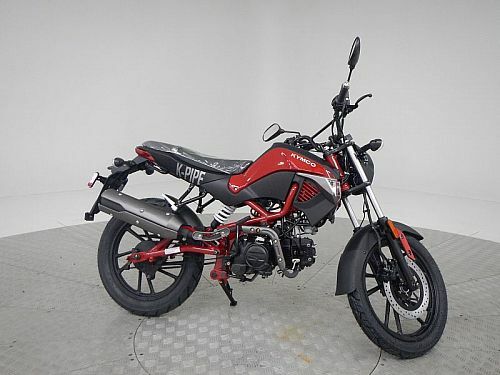 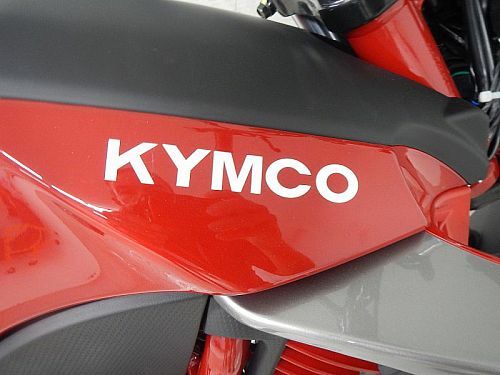 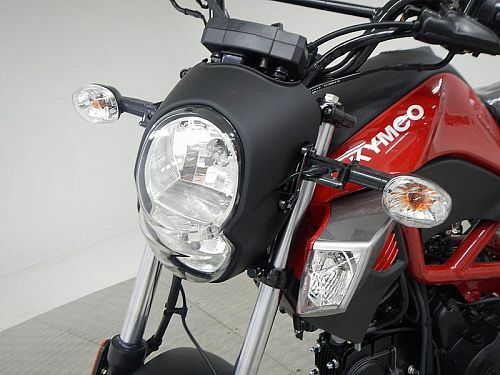 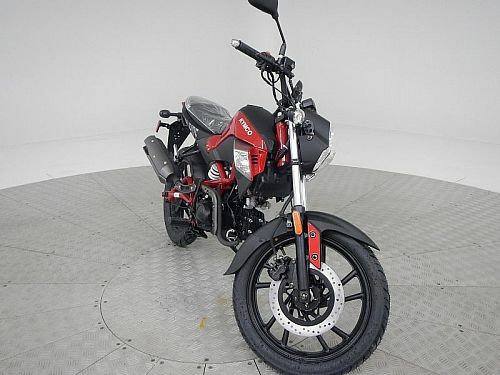 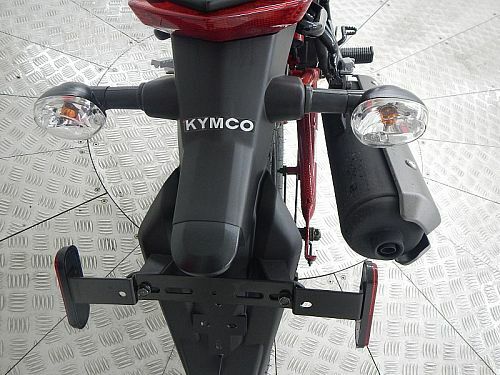 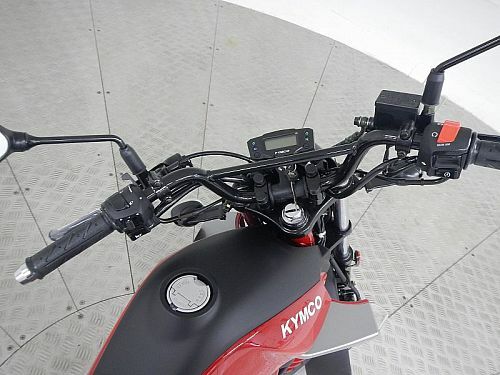 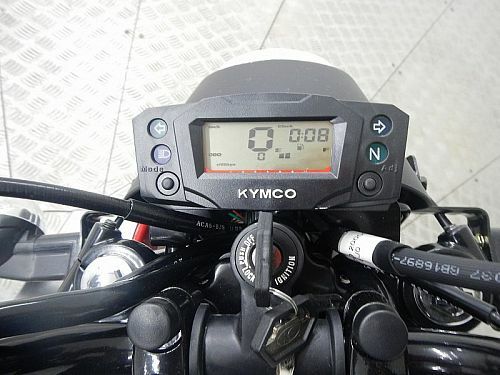 This bike has been so popular that Kymco has had a hard time keeping up with demand!